When I first met this client, he was running a successful ad network for literary blogs. 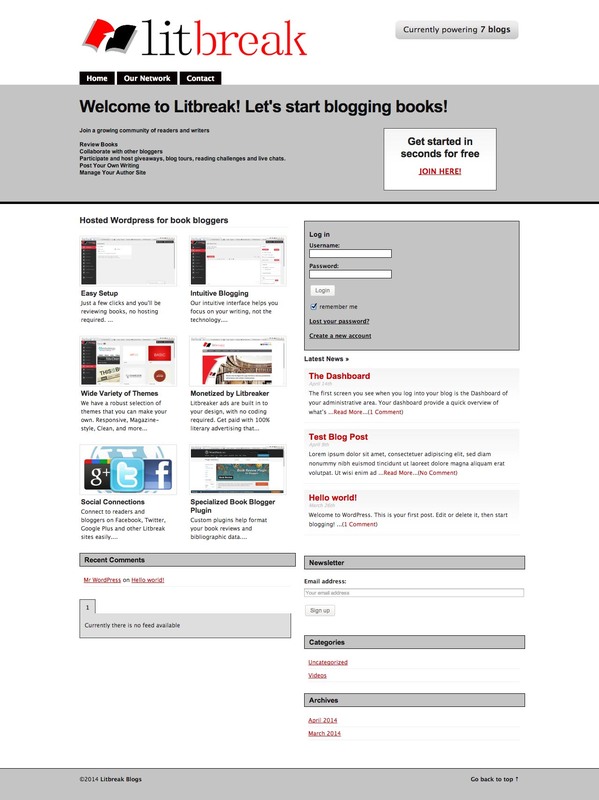 To take the business one step further, the client wanted to create his own blogging platform using WPMU’s Pro Sites. 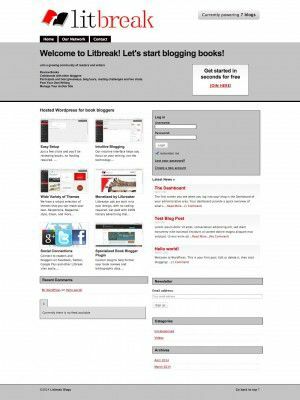 Within this Pro Sites framework, he wanted to allow literary bloggers to set up their own blog with a custom subdomain for free. As the owner of the network, he could then place advertisements in the header and sidebar of each user’s blog.